Having your email open all day long is distracting. I don’t care who you are — you do not have the willpower not to check when you hear the ding. The problem is once we get distracted it can take 25 minutes to get focused again. I used to use my email as my to-do list. Bad idea. First of all, it’s a great way to make everyone else’s to-dos your priority. The other thing is it doesn’t really help you prioritize the right work. You haven’t seen your co-worker in the cube or office next to you for a month because you just email one another. 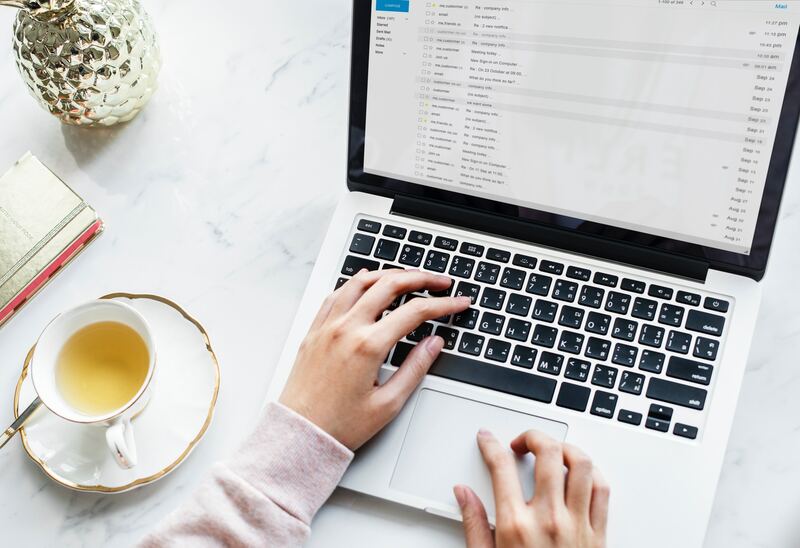 I get it, some people you’d rather communicate with via carrier pigeon — but this can create a bunch of problems including a million emails back and forth and misunderstandings that create future headaches. Agree on when you’ll send emails, maybe your team has a no email between 2PM-5PM. Still have questions about email? Email me and I’d be happy to help! Mimi Bishop is a productivity + time-management consultant. Go to www.mimibishop.com for ways to take back your time.